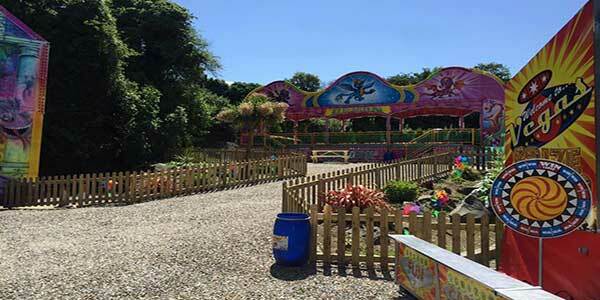 Courtown Amusement Park is ideal for all weathers with a good size indoor amusement centre as well as a great selection of outdoor rides including bumpers, waltzers and a kiddie roller coaster. Inside you will find a great selection of video games, slot machines, skill testers and a designated gambling area where you can try your luck and make a profit on your holiday! Arcade with state of the art machines. Fun for all the family. Prize counter with a larger selection of prizes to choose from. 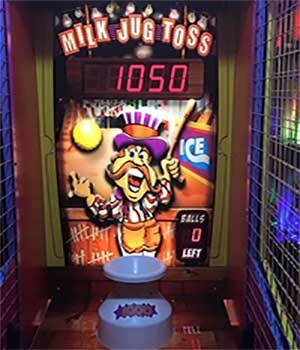 You can cash in your tickets which you can win from our machines for prizes of your choice. 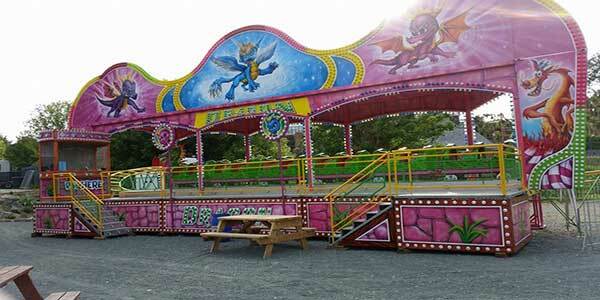 The Courtown Funfair will keep all the family happy this Summer. There will be lots of kids rides and the Twister, Waltzer, Kids Rollercoaster, Hook a duck, Bumper cars and dont for get the Bumper boats. 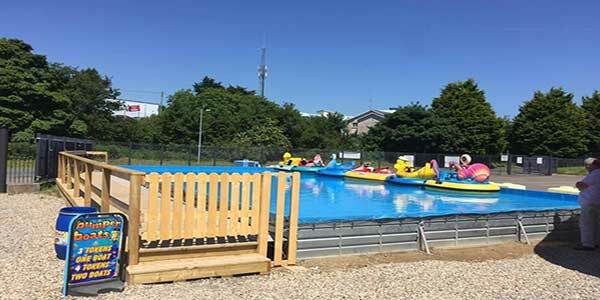 You will find Courtown Amusement Park just beside Pirates Cove. Courtown Amusement Park indoor centre is open all year round. 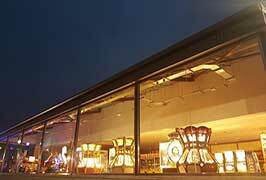 The arcade and casino is open everyday 10am till late. 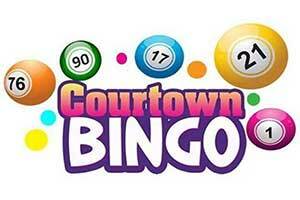 Courtown Bingo, located in Courtown Amusement Park. With €1000’s up for grabs EVERY night, great value, and brand new electronic bingo handhelds to play bingo from, why not come see what all the fuss is about and enjoy a fun night out with friends!